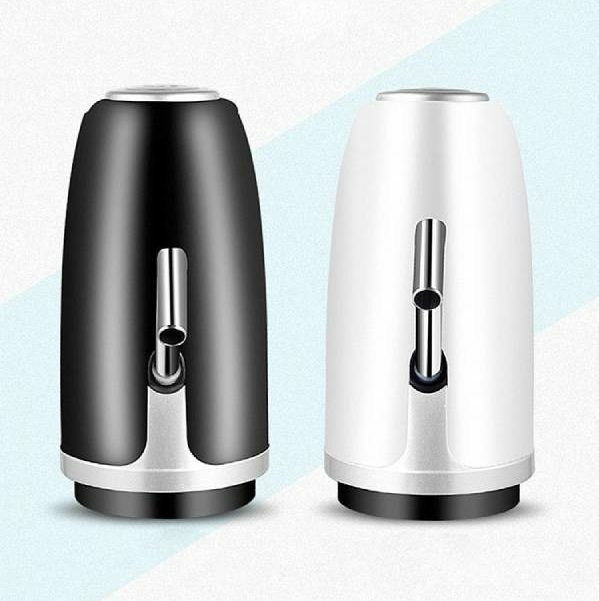 You’ll gather around the Office Well USB water dispenser. 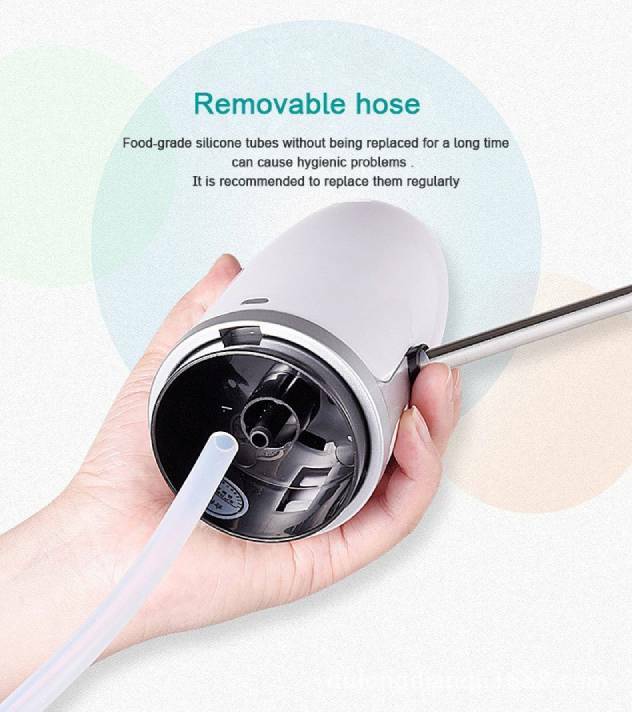 Get rid of the bulky tank and switch over to a quiet electric pump. 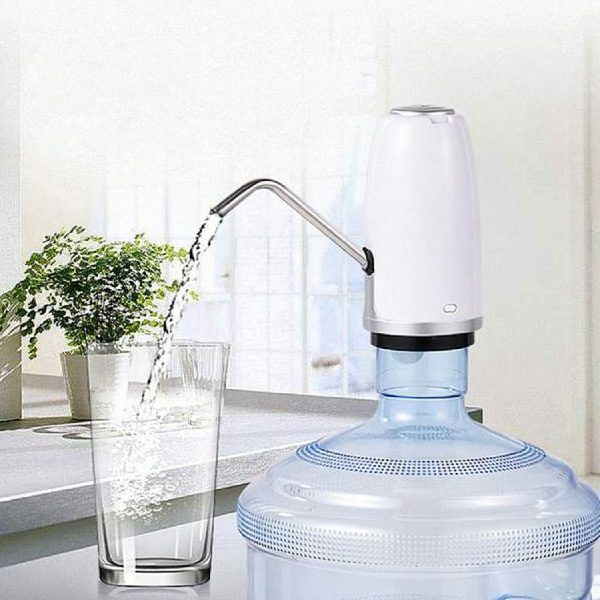 No more rental fees, fits right on and starts dispensing water. One touch function. Easy charging through USB. 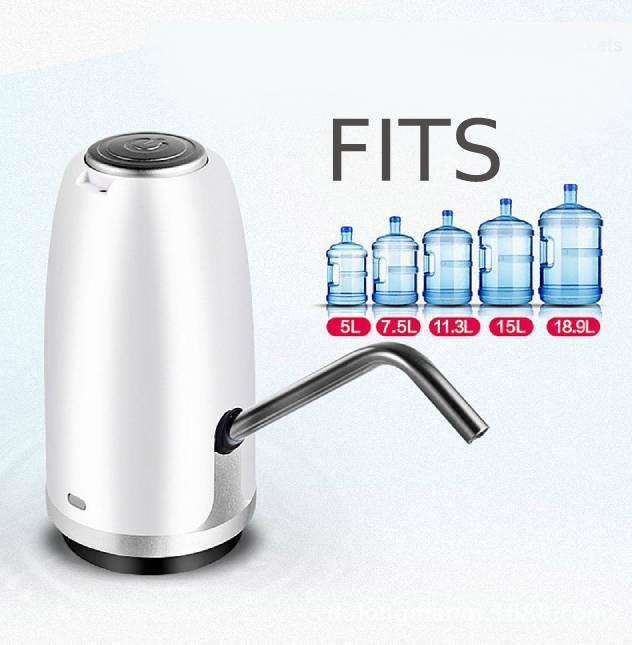 Fits 5L, 7.5L, 11.3L, 15L & 18.9L Bottles. Depending on frequency of use, charge can last up to 4 -10 bottles.